Carlton Court is a 4-story condominium building which was originally built in 1915. 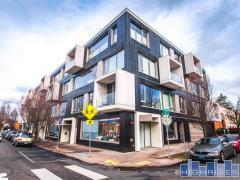 Carlton Court is situated in Northwest Portland close to The Pearl and Downtown. Have any comments or questions about Carlton Court? Ask your question and/or share your thoughts about this Building.